This template is created using Microsoft Excel with everything easily customizable. You can amend any area, change headings and add new item lines according to your event. All the calculations and mathematical formulas are already there to calculate amounts. 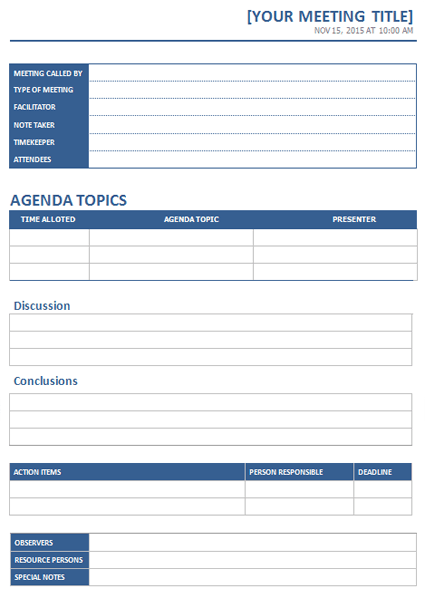 Below is a screenshot of this party planner template.